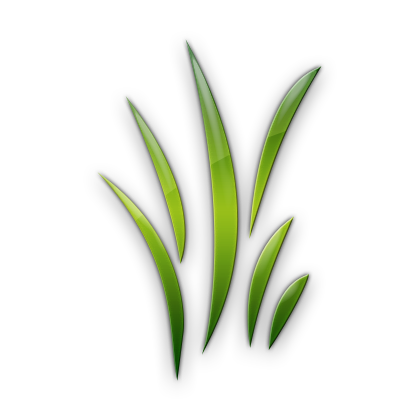 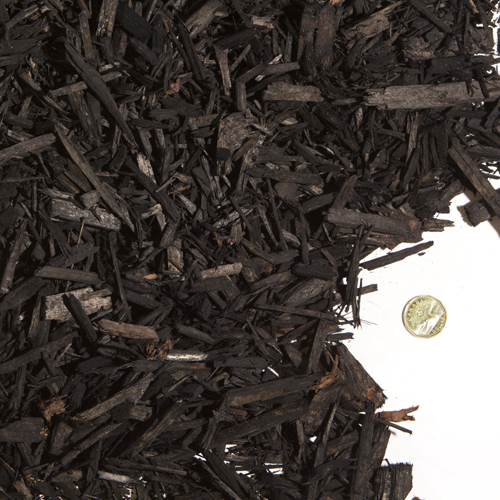 Garden Mulch Gallery | . 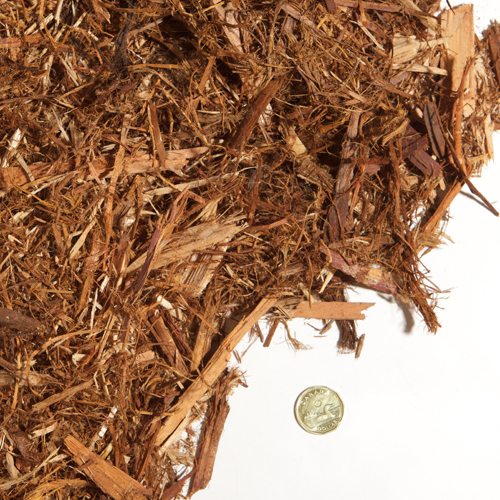 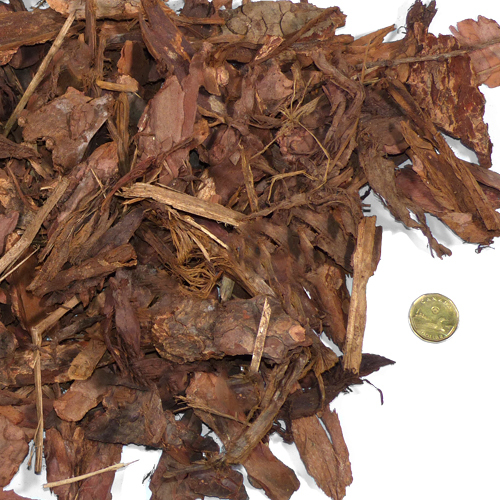 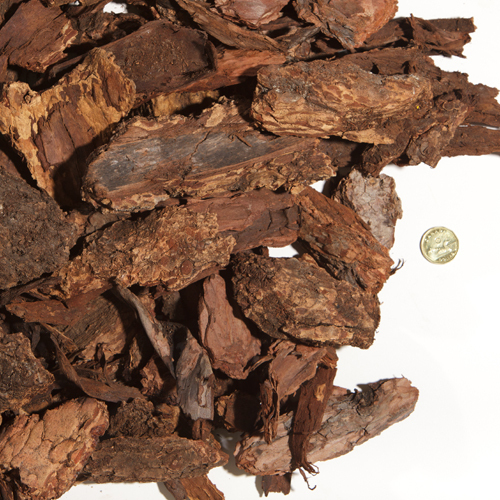 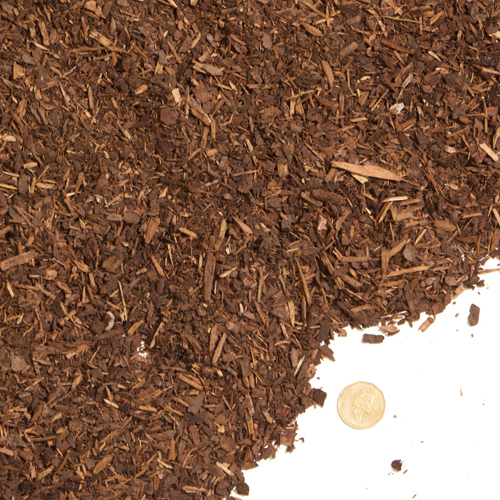 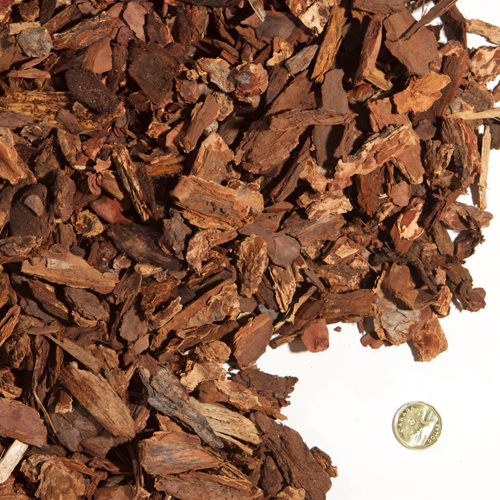 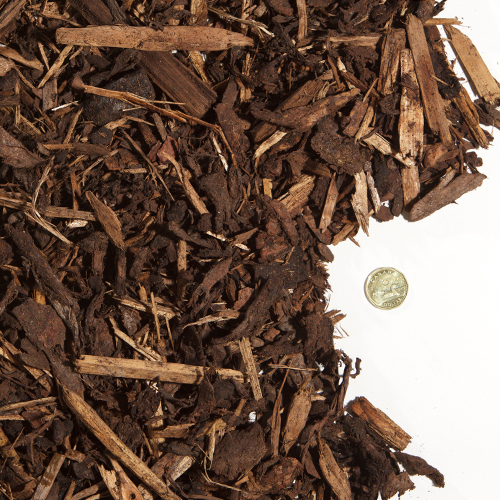 These are samples of mulch and bark that we provide for landscaping yards, flower beds, shrub beds etc. 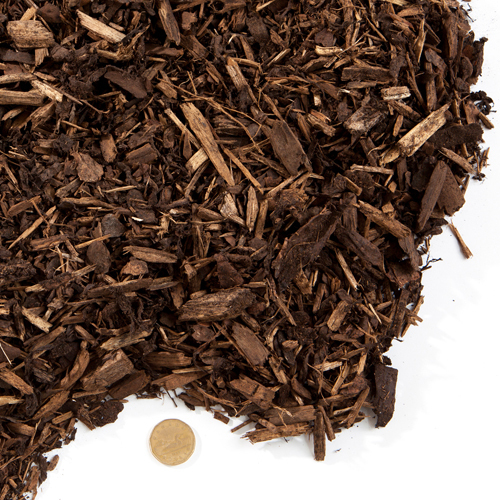 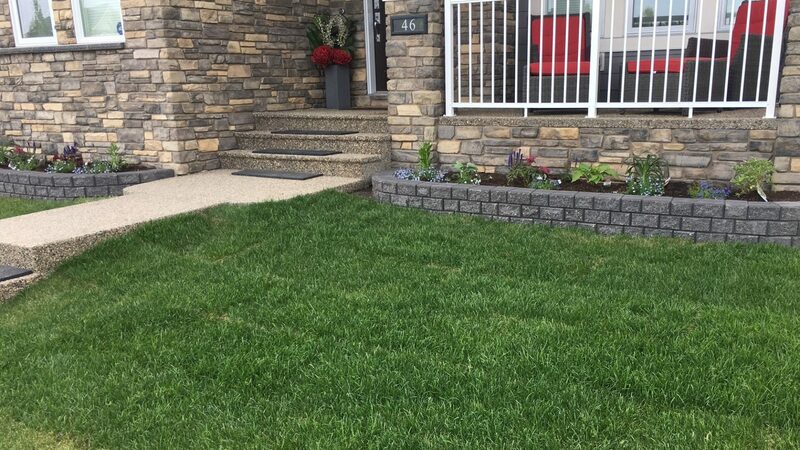 Prices vary from mulch to mulch and will be reflected in quotes.